Today was a busy day in Nashville. 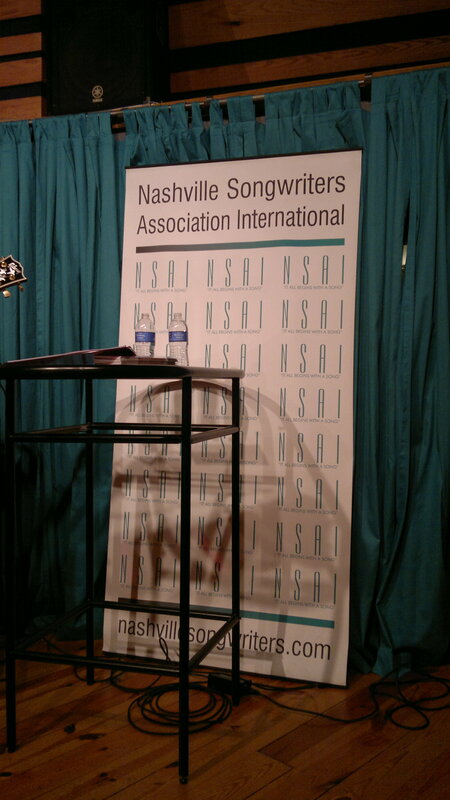 First visiting NSAI for a mentoring session with Brent Baxter. 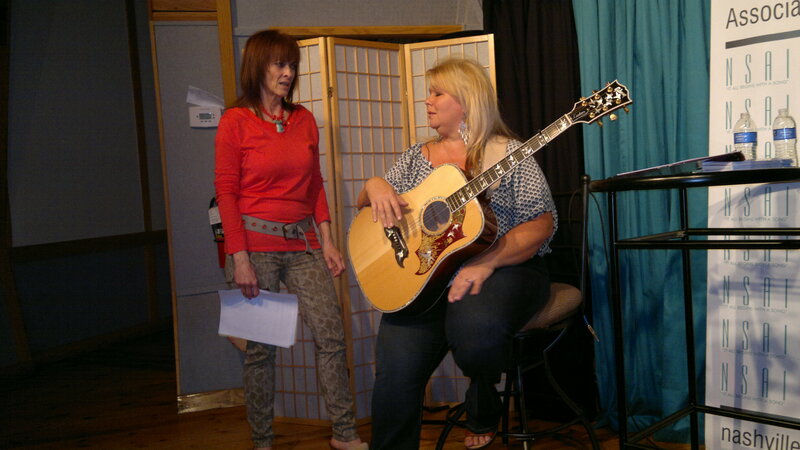 At night a workshop with Leslie Satcher.